Binary Impact – breakthrough system from Jason Fielder. 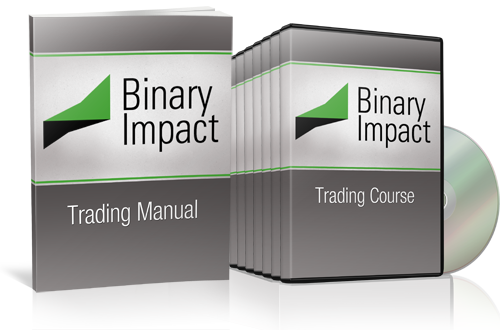 BinaryImpact iscomplete strategy that give you the highest probability of hitting the ground running with successful BO (binary options) trading. This is buying deep in the money calls/puts. You have a very high probability of making money with this income option strategy. For those who can pay to play, invest $80 to $90 to make $10 to $20. You’ll win about 80% of the time and make more than you lose! Consistently make money on a daily or weekly basis with this one. The exact opposite of the Income Play, this is a low probability trade where you spend very little money. When it hits, you make an 80%+ return! 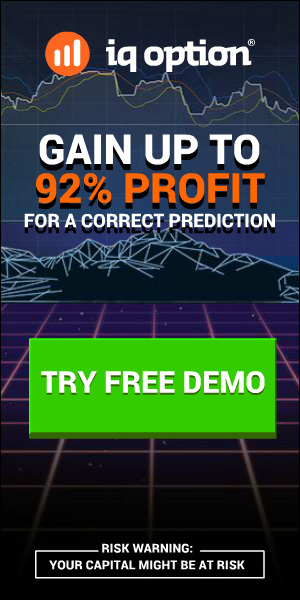 Risk $2 to make $98. Risk $10 to make $90. To make the most profit you need to view it daily to adjust. Or make a little less and put it on at the start of the week. I’ll show you how! This is one time BS is a GOOD thing! These are direction trades where you are looking for the market to move in one direction. This is a powerful strategy if you “know” the direction that pair is going with a high degree of certainty. You don’t have to worry about stop loss or take profit. Wherever the market ends up is what you make. Spectacular! This “Vegas on Steroids” strategy gives you an 80% chance of making money no matter which way the market moves! It only takes five minutes to place the trade so you can move fast. So many exciting possibilities for making money! I love giving you all of this, so why stop here? Let’s keep going! You can see how to put on a FREE trade by buying the long shot for only FIVE BUCKS and then selling premium to pay for it. If you do this one correctly, it’s a FREE trade! How cool is that? NOTE: Size of files – 700Mb. 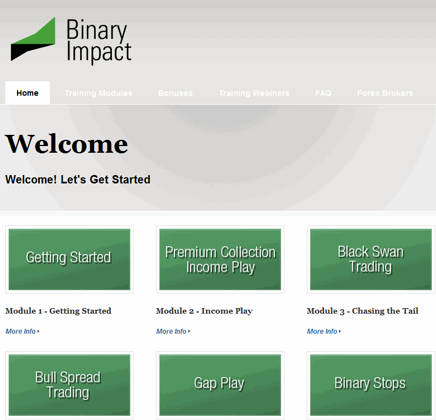 -You will Need: BinaryOptions broker account.